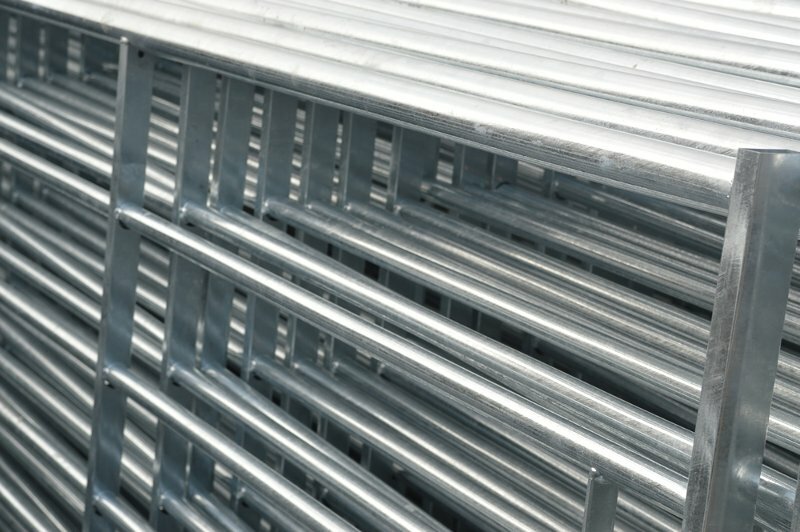 Webb’s stock a wide range of heavy duty, galvanised gates. All our products are suitable for agricultural, equestrian and other external applications. Our galvanised gates are available with or without mesh.